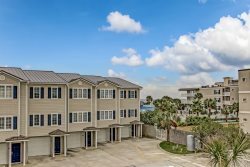 This Mediterranean style luxury condo, located on the South end of Tybee Island, just 50 yards from the beach! Walking distance to the pier, shops and restaurants. This unit has bamboo floors, ceramic tile, granite counter tops, custom cabinetry and stainless steel appliances in the kitchen. 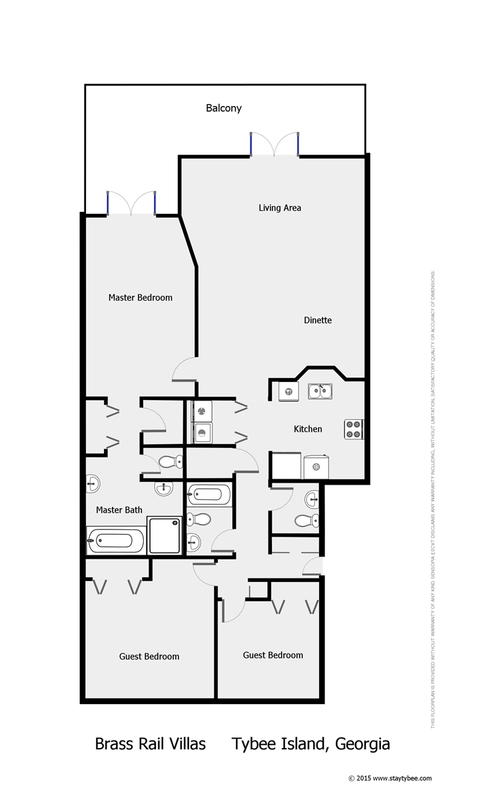 Spacious master suite has a king size bed, walk-in closet, en suite bath with whirlpool tub and separate shower. Guest bedroom 1 has queen size bed with cable television. Guest bedroom a queen and bunk bed.. cable television. Queen sleeper sofa in den/living area and wifi. Elevator, security gate entry, garage parking for 2. Please note:large SUV's or trucks may not fit in designated parking area. Outdoor Amenities: Private pool, community picnic area and hot tub. The hot tub will be closed for the winter season after Thanksgiving. Loved the property and the destination! We enjoyed our stay on Tybee Island. Exploring Little Tybee was also a lot of fun.